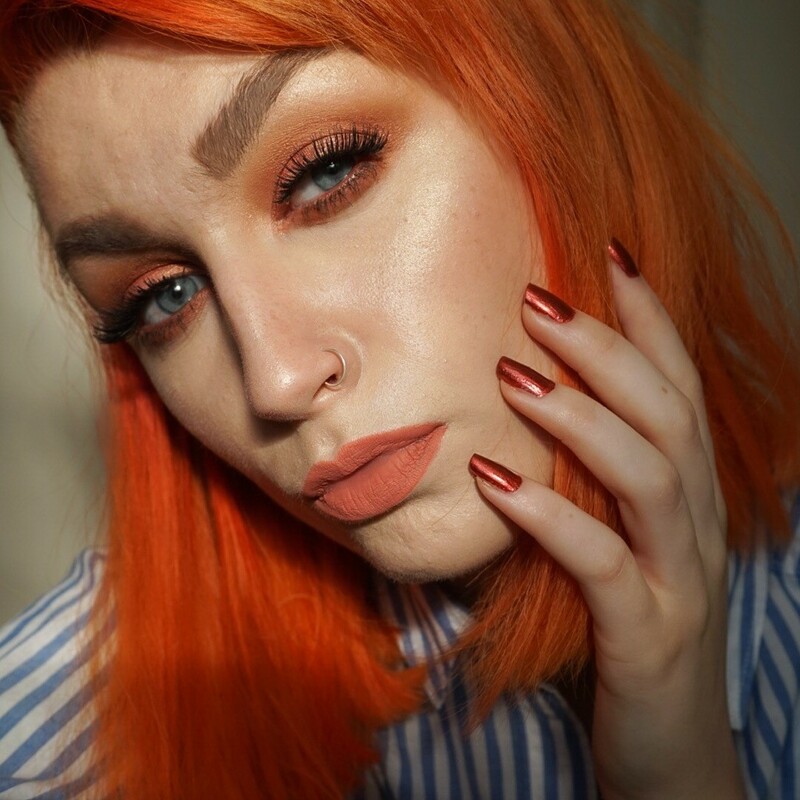 A huge thank you to the lovely Urban Decay team who sent me the new Naked Heat palette to test ahead of it’s UK launch on 27th July! I’m going to dive straight in and tell you six reasons to purchase this palette… and hopefully I’ll dispel some of the untrue myths you’ve probably heard along the way! 1. 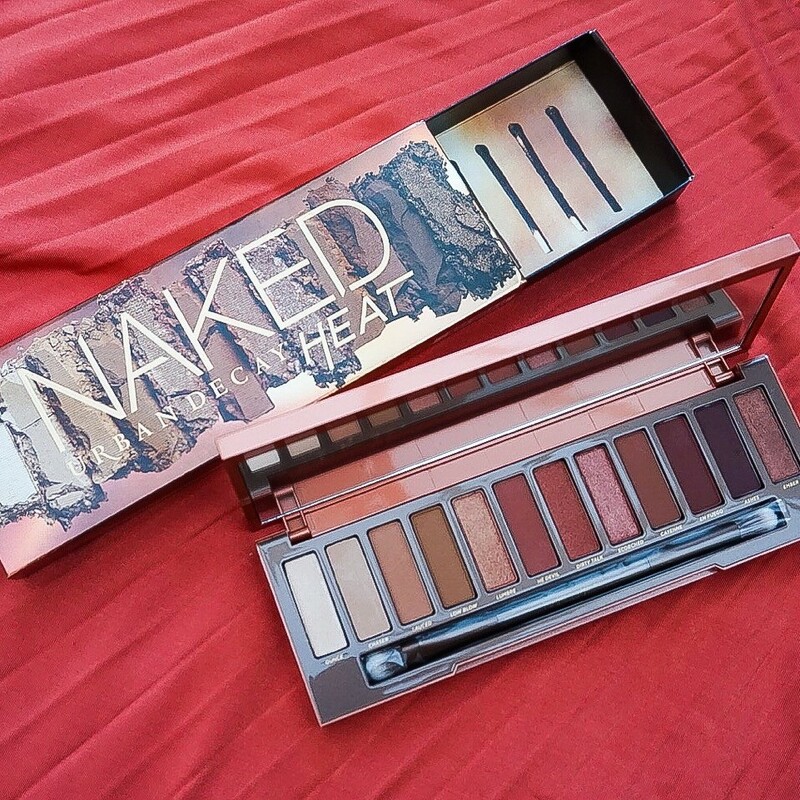 If you love the existing Urban Decay Naked palettes, you’re going to be blown away by how far the brand have progressed when developing ‘Naked Heat’. They’ve changed everything for the better – from the quirky, more eye-catching packaging (I love the little matches on the inner packaging) to the refined pigmentation. 2. There’s an incredible mixture of shimmery and matte tones, offering the perfect choice between base, transition and impactful shades… you won’t be left wanting more! (I understand the struggle of purchasing a palette and having to delve around your existing ones to find a good transition shade to blend with). 3. The formulation has DEFINITELY been facelifted for the better; I loved the old palettes but found that the shades were sometimes a little challenging to blend. With the Naked Heat palette, it’s SO easy to blend. I’m not even exaggerating when I say it took me half the time to blend a burnt orange, shimmery eye look this morning thanks to the gorgeous, creamy texture of each eyeshadow. 4. The colours are phenomenal and extremely autumnal. If, like me, you instantly reach for copper, deep red, burnt orange and brown-red shades, this is going to be your new best friend. And if you’ve tried the Morphe 35OS palette, a few of the shimmery colours are a little similar to this, however, the Urban Decay alternative offers a more high-quality finish (in my opinion). 5. We all gasp a little when we see a £40 (well, just beneath) price-tag, but how much are we willing to pay for our PERFECT palette? With 12 shades to choose from (that works out as £3.33 per pan) I really don’t think the price can be disputed… especially when considering how luxurious this palette feels! Overall, I guess you can tell… I’m a little impressed. I will definitely be creating some more looks and testing the shadows again this week to provide you guys with even more detail, but its safe to say I’m already a big fan. Love your look here! What lipstick are you wearing?